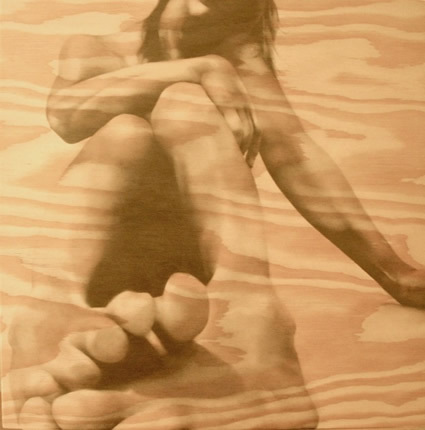 Maria Netsounski is a Dutch photographer and digital artist based in South Holland. Her portrait photography ranges from commercial to burlesque fashion spreads while her landscapes depict castles in Luxembourg and postcard images of Niagara Falls. 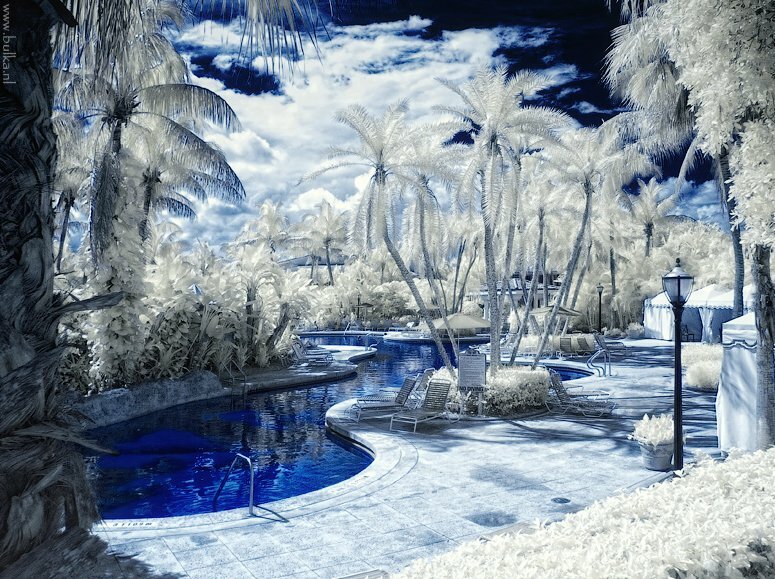 Quite apart from this, she has also produced a series of infrared images, inverting the colors of, for example, palm trees photographed in Miami. a beautiful picture of the beautifull world we live in.merrychristmas! 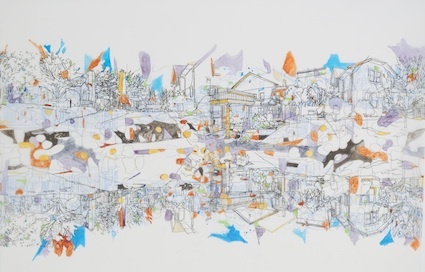 Truly amazing what Maria Netsounski has done with these pictures,simply beautiful. 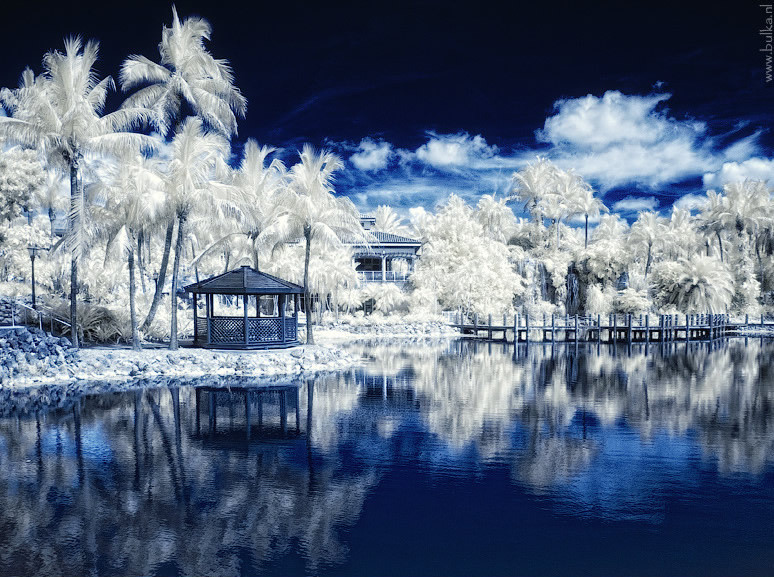 I enjoyed this blue take on infrared photography as it is so good to see the familiar in new and different ways, but I enjoyed much more the portrait and landscape work shown on the artist's website. She has a good eye for color, composition and narrative storytelling. Thank you for sharing your artistic vision with the rest of us. Looks like a fresh snowfall in Miami - great pick for Christmas day! love the colors! so fantastic!